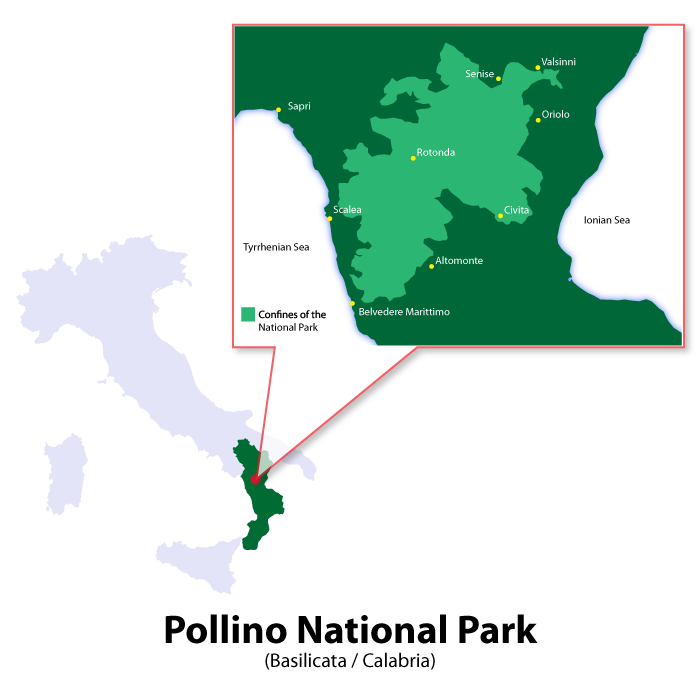 The Pollino National Park was established in 1992 and is located across the regions of Basilicata and Calabria. 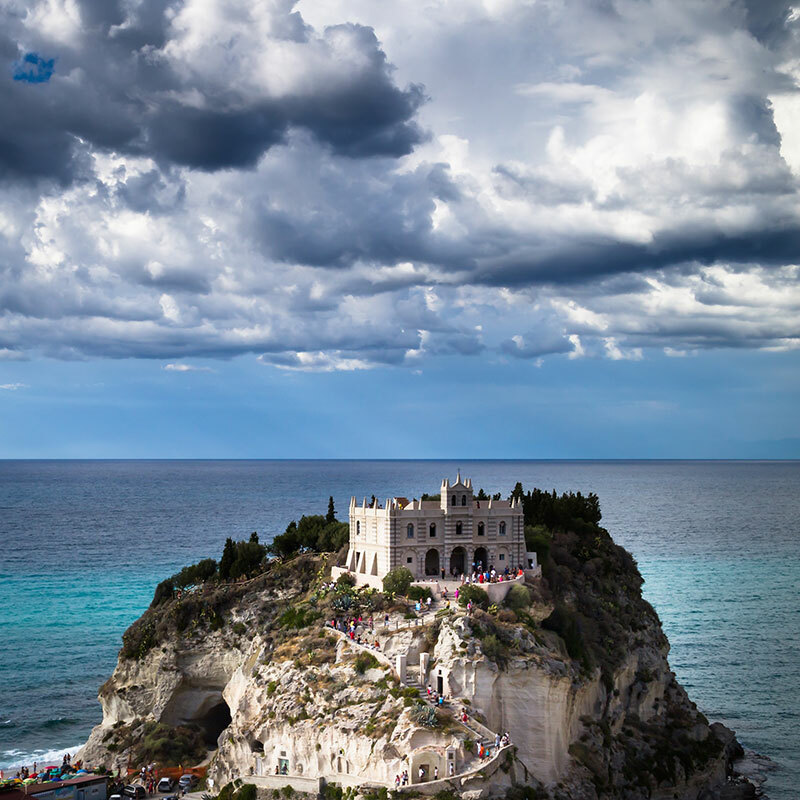 It covers 1,925 square kilometres and is the largest of the Italian national parks. 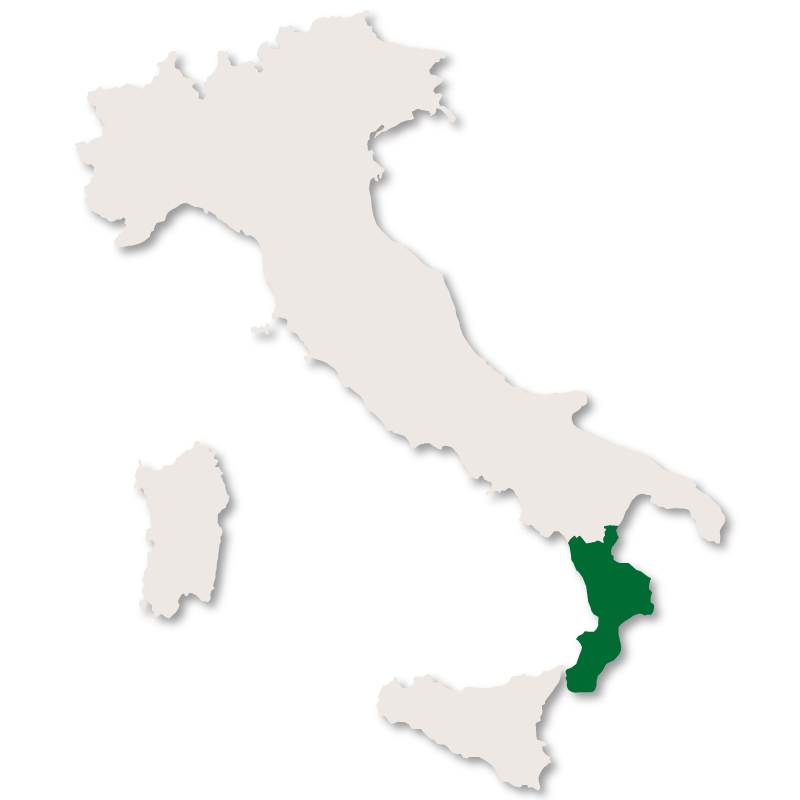 Straddling the Southern Apennines, the park is very mountainous, reaching the highest point of 2,248m on Mount Pollino, from where the park takes its name. From the summit, it is possible to see the Tyrrhenian coast to the west and the Ionian coast to the east at the same time. The mountain slopes and valleys are densely wooded with Beech, Chestnut, Turkey Oak and Bosnian Pine, which is the symbol of the park. The whole area abounds with wildlife, including: the Golden Eagle, falcons, kites and vultures, the Italian wolf, otters and deer. Mountaneering, trekking and hiking are popular activities in the park, and white water rafting is available on the river Lao. 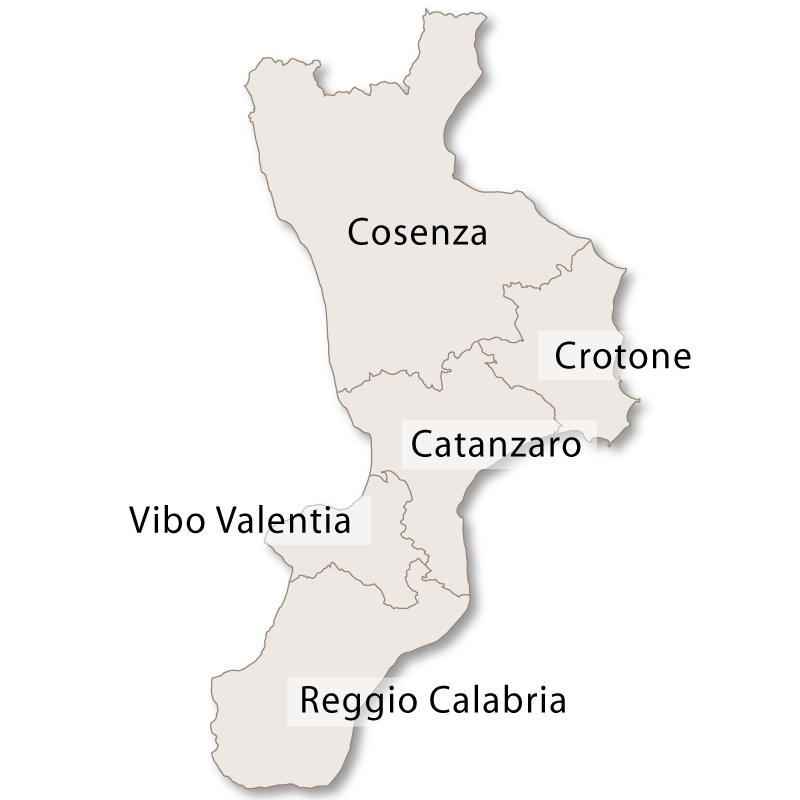 The are many historic towns and villages in the Pollino, including: Rotonda, Castrovillari, Morano Calabro, Laino Castello, Mormanno, Scalea, Papasidero, Civita and Cerchiara. 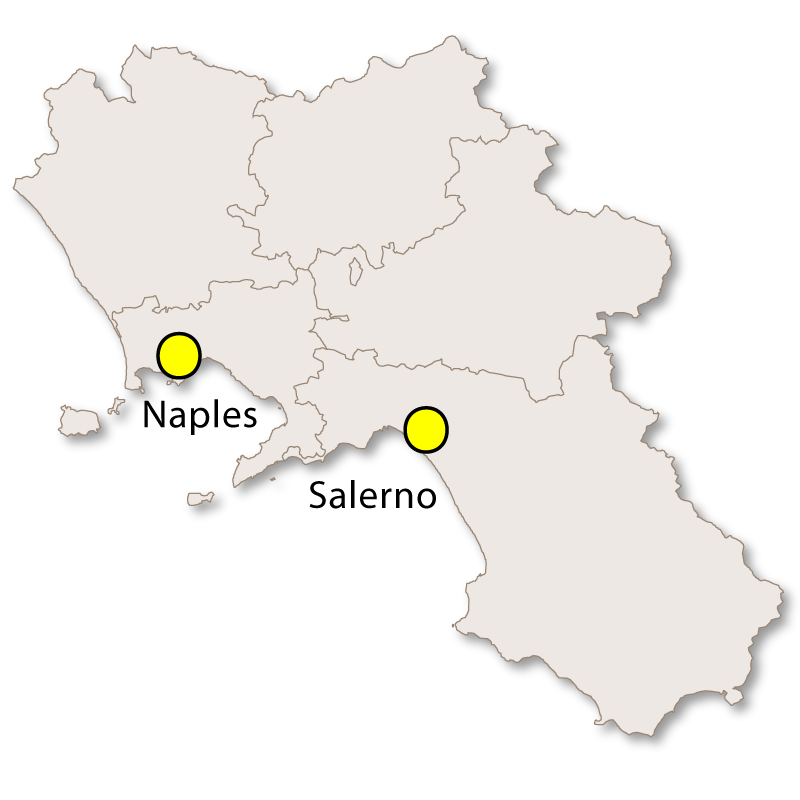 The area is also home to several historic, Albanian-speaking communities in San Paolo Albanese, San Costantino Albanese and other villages throughout the area. 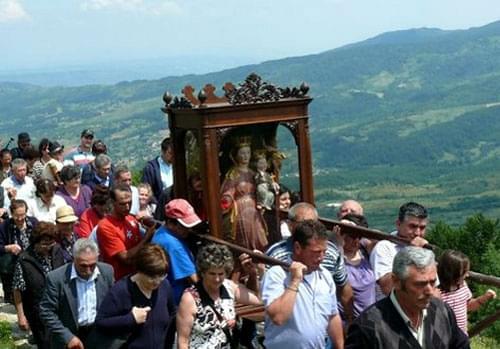 One of the most important local events takes place at the 'Madonna del Pollino' sanctuary every year at the beginning of July. The sanctuary stands at 1,537 metres above sea level and was constructed to commemorate the 'Madonna' appearing before a shepherd and showing him the location of a statue of the 'Holy Virgin' in a nearby cave. Every year, over two consecutive days, thousands of pilgrims climb the mountain, walk around the sanctuary three times and come back again, singing and playing traditional instruments. On the third day, the procession, headed by a group of women, carries the statue from the church at San Severino to the sanctuary, where it will stay for the summer months. 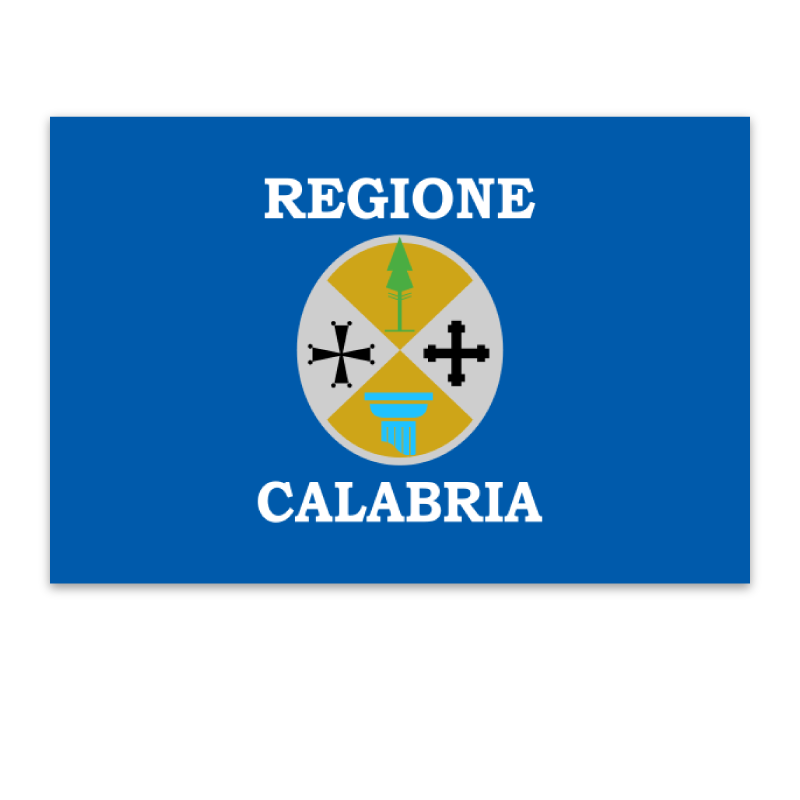 The town of Morano Calabro has a number of interesting, archaeological ruins including a castle that probably dates back to Roman times and was the headquarters of the first known fuedal lord of the area, Apollonio Morano, in the middle ages. 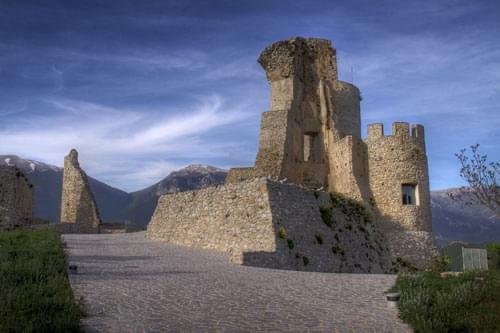 There are other castles at Valsinni and Castrovillari. The 'Mercure' valley dates back to pre-historic times and there have been many paleontological discoveries including: hippopotamus , mammoths and primogeni elephants. 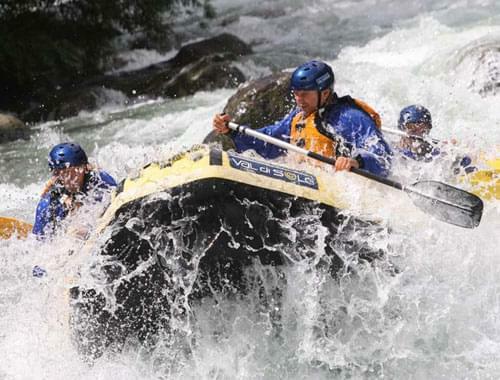 The river itself is renamed the 'Lao' as it crosses into Calabria, and it is here that visitors can enjoy white water rafting. The area was also historically significant as the site of a religious community called 'Mercurion', established around the 11th century. It was this community that gave the area its name.